Launched in 2016, LuxAnthropy was founded on the idea that philanthropic involvement should be easy, attainable and rewarding. 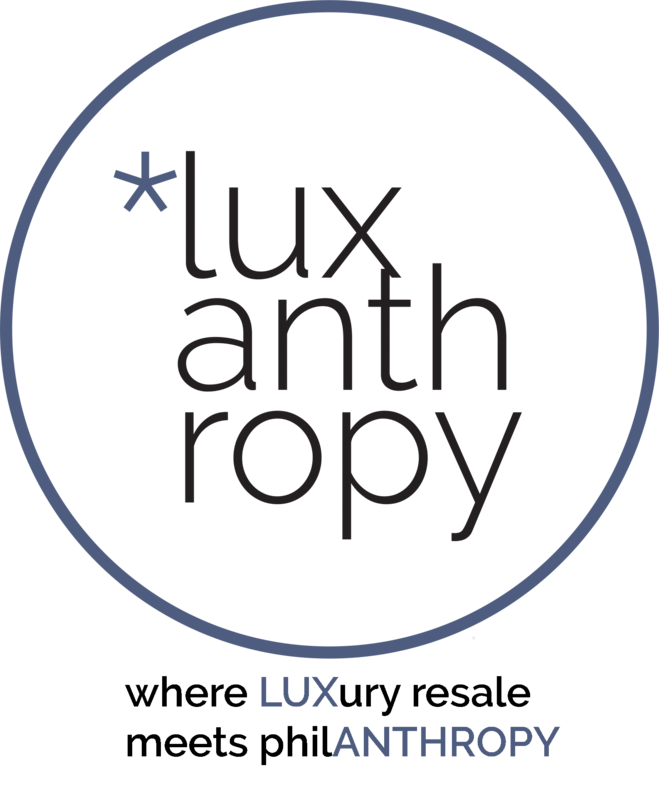 LuxAnthropy sells new and gently-used designer and select contemporary brand merchandise while providing an opportunity to support highly respected philanthropic organizations like the Breast Cancer Research Foundation. All donations made through LuxAnthropy.com are made in the consignor's name and go directly to the designated partner charity. For every item designated to benefit BCRF by a seller on LuxAnthropy.com, BCRF will recieve 5% to 100% of the final sale price.